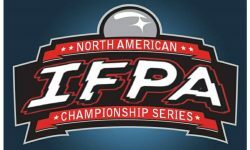 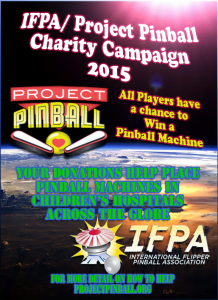 The IFPA/ Project Pinball Charity Campaign is back! 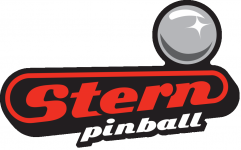 And giving away a pinball machine. 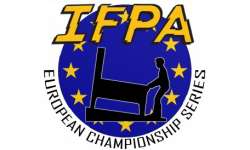 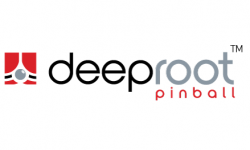 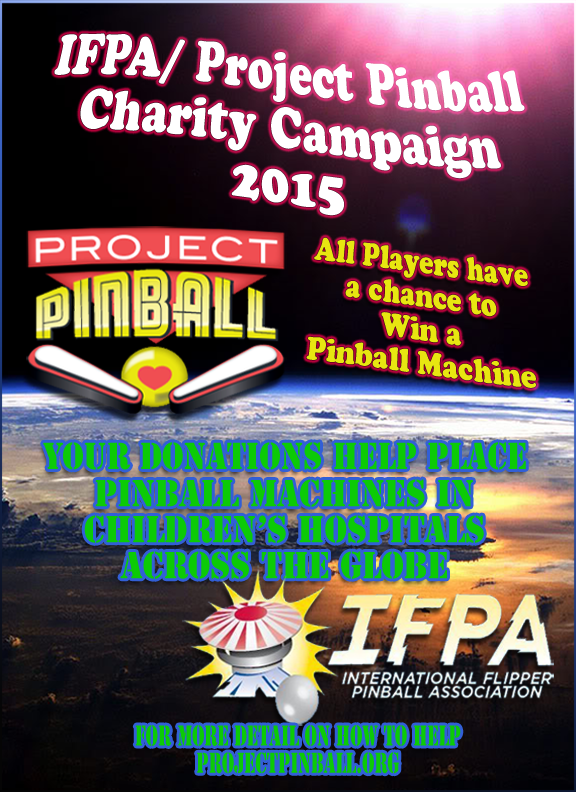 - The IFPA/ Project Pinball Charity Campaign is back! 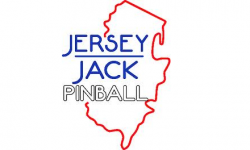 And giving away a pinball machine. 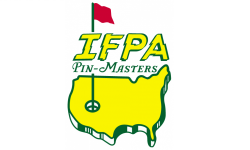 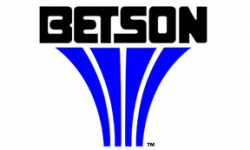 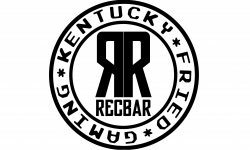 Organizers and Tournament Directors get your tournaments and dates ready to be included in this charity offering for your tournament players. 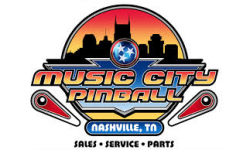 We will be offering this Pinball Machine Sweepstakes and many other prizes and awards to be used for your tournaments. 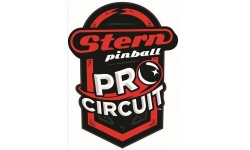 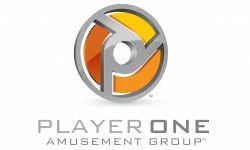 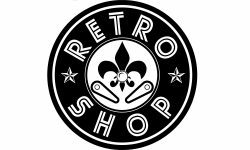 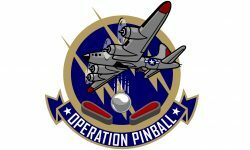 We will have the full details and requirements at http://www.projectpinball.org/organize-an-event. 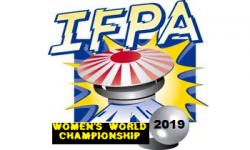 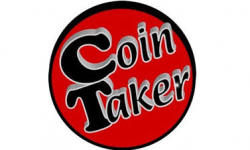 You will be able register your tournament on that page so we can add your tournament to our list and offer you our full support to you and your players.